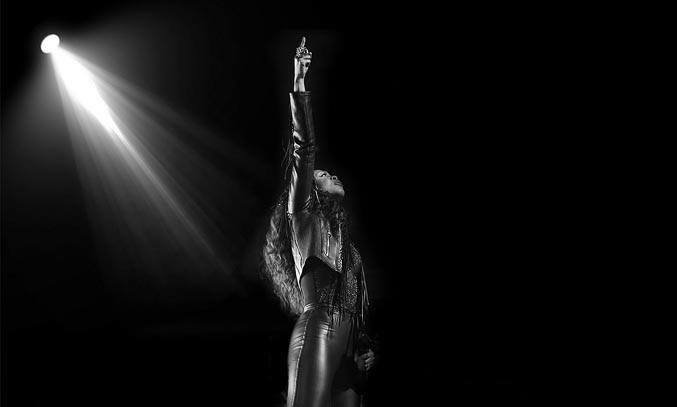 When Amber Riley, Beverley Knight and Cassidy Janson first announced they were collaborating on a new studio album, the theatre world went into a frenzy. The celebrated queens of musical theatre are more than capable of releasing a killer album in their own right but join them together and you have a musical treat like no other. With just six weeks left until Christmas, US country music singer Sarah Darling is getting into the Christmas spirit with the release of her new album WINTER WONDERLAND. 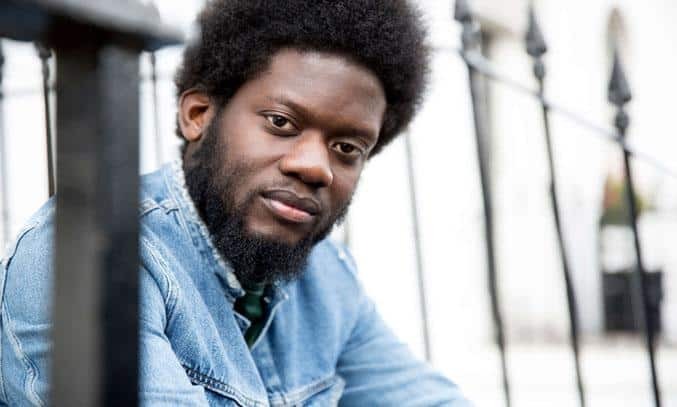 From leading ladies Beverley Knight, Amber Riley and Cassidy Jansen, to fan favourites Alfie Boe and Michael Ball, theatre fans are spoilt for choice when it comes to recordings by their favourite West End stars. In addition to traditional cast recordings, many West End performers have chosen to release albums under their own name with SUNSET BOULEVARD’s James Meunier now joining the pack. To celebrate the release of their thirteenth studio album, Frankly My Dear UK is giving one lucky reader a chance to win a copy of Matt Bianco’s new CD album GRAVITY. 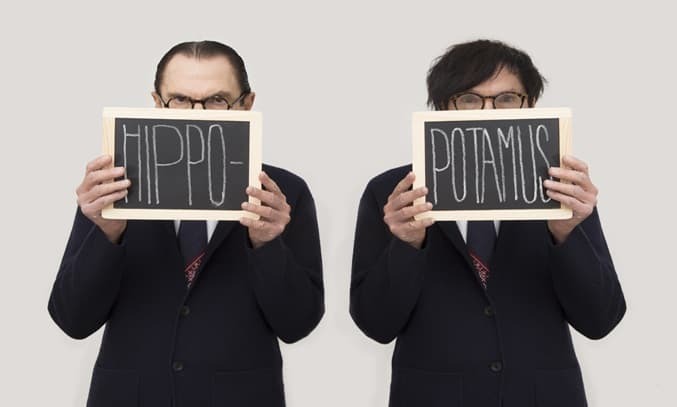 Classy, cool and sophisticated, the new album revives Matt Bianco’s Bossa and Jazz roots and encapsulates the stylistic essence of the popular British jazz band. 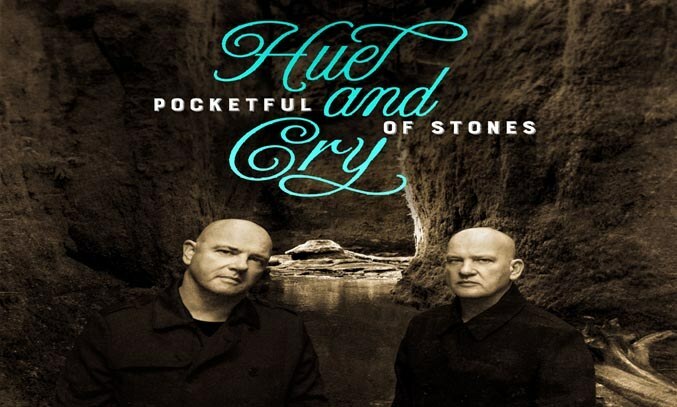 Following the success of the reimagined REMOTE: MAJOR TO MINOR (2014), platinum-selling duo Hue and Cry release their new studio album POCKETFUL OF STONES. 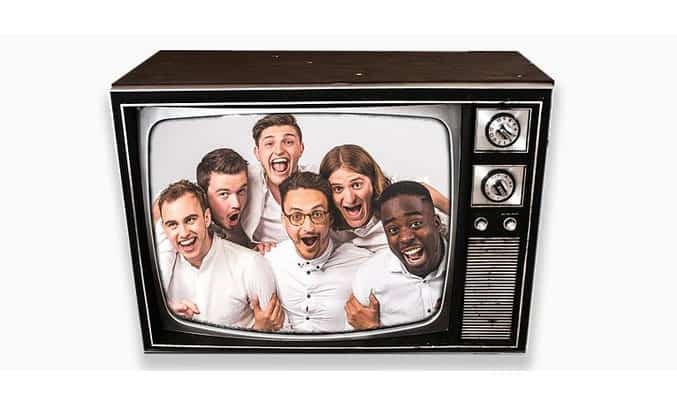 Following the success of their 2016 tour, THE SONS OF PITCHES return to Salford’s The Lowry for their biggest UK tour yet named the “SOPTV Show”.